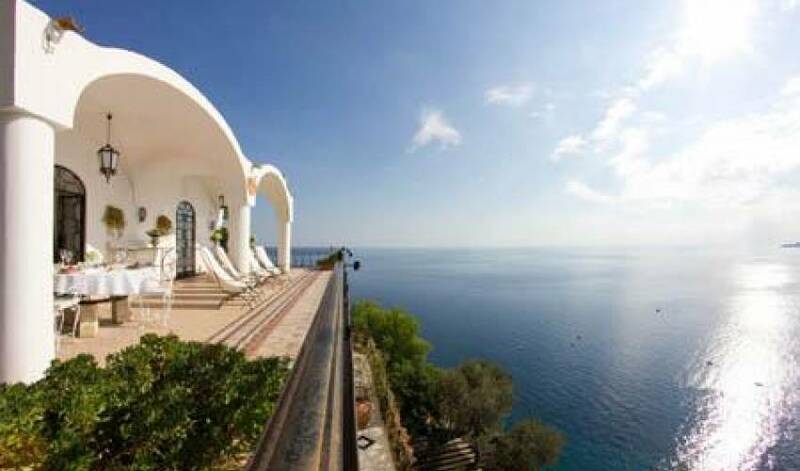 The dream of staying in a villa, perched on the cliffs directly above the sea washing the Amalfi Coast comes true at Villa 972, a luxury home for up to 12 guests, with large garden, swimming pool, outdoor Jacuzzi, Turkish bath and six bedrooms, all with private bathroom. Spacious rooms for exclusive use and the freedom to live your holiday exactly as you please, but with committed staff ready to meet your every request. 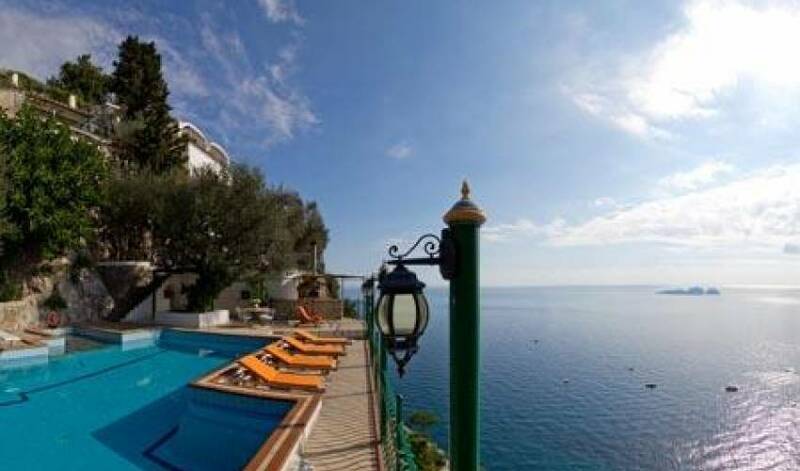 With its magnificent sea view terraces, gorgeous swimming pool, large Jacuzzi bath, Turkish bath and impeccable concierge services, Villa 972 offers the finest Italian hospitality you and your family or friends could ever imagine. 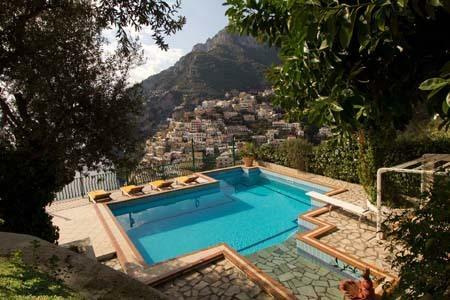 The villa is located in Positano, the most beautiful town on the whole of the Amalfi Coast. 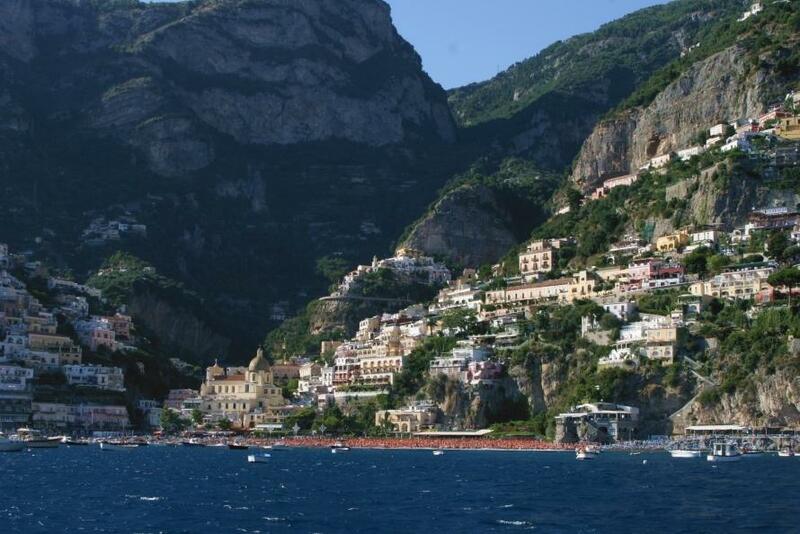 The towns famous beaches, shops and restaurants are all just a ten minute walk away. 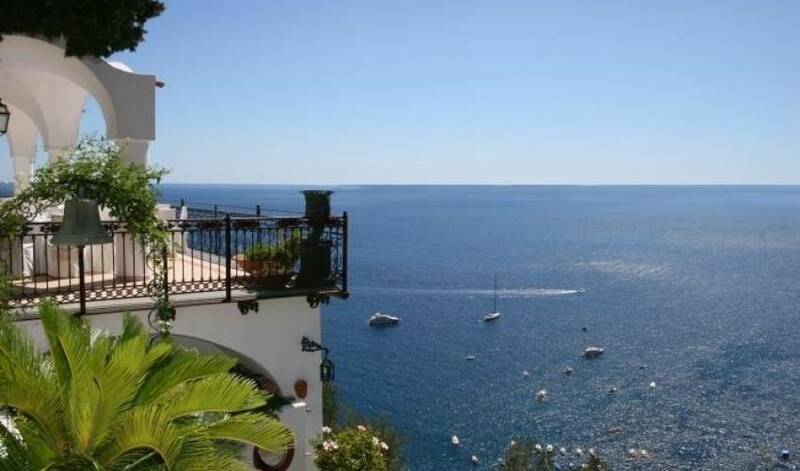 Villa 972 is one of the few luxury villas on the Amalfi Coast from where it is possible to reach the nearest town center by foot, without having to take a car. 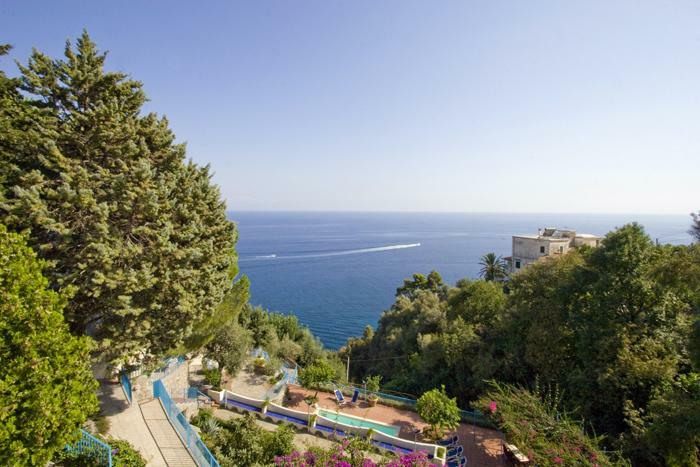 The villa is, in fact, just 90 steps and two hundred meters away from the center of Positano. 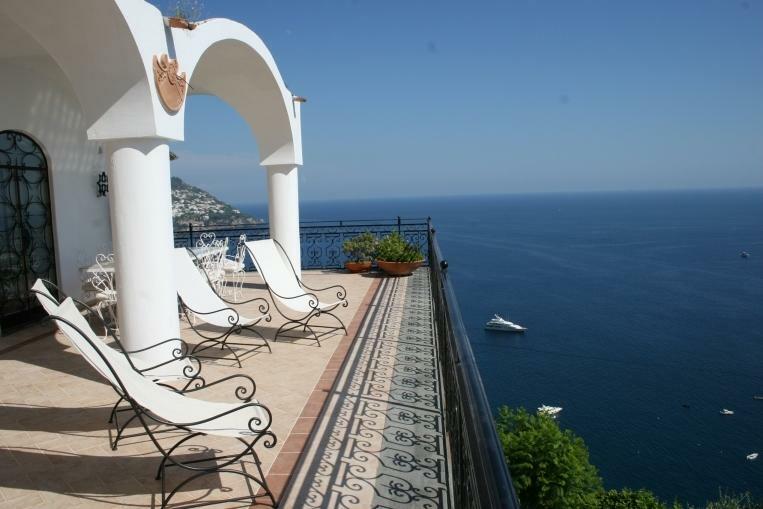 All of Villa 972's bedrooms face directly on to the sea and have either a private balcony or terrace. 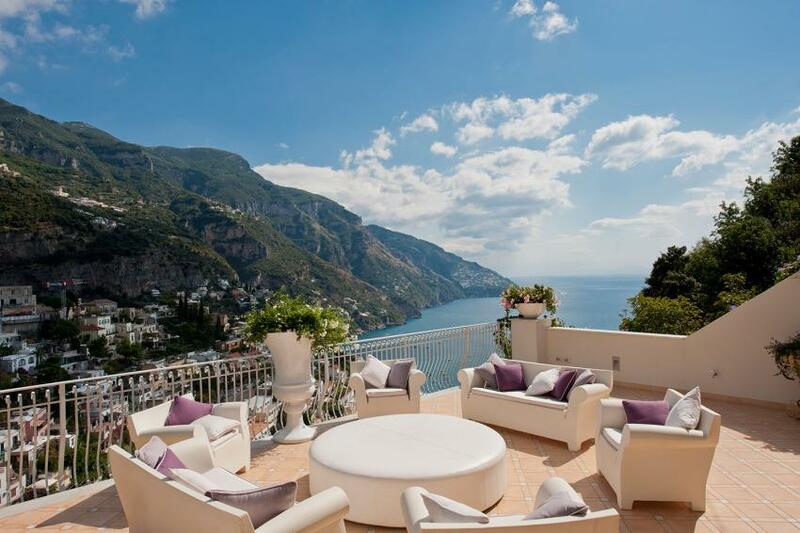 Each room has been individually decorated with its own particular color scheme but shares the same effortless elegance and excellent range of in-room amenities which, together, ensure your stay in this Villa in Positano is one you'll never forget. 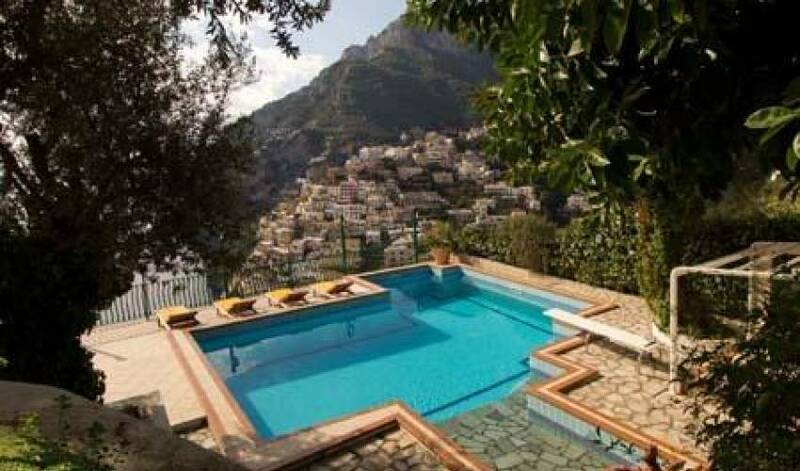 To make your holiday on the Amalfi Coast even more pleasurable, in the communal areas, you'll find luxury features such as a Jacuzzi, Turkish Bath and large open fireplace. 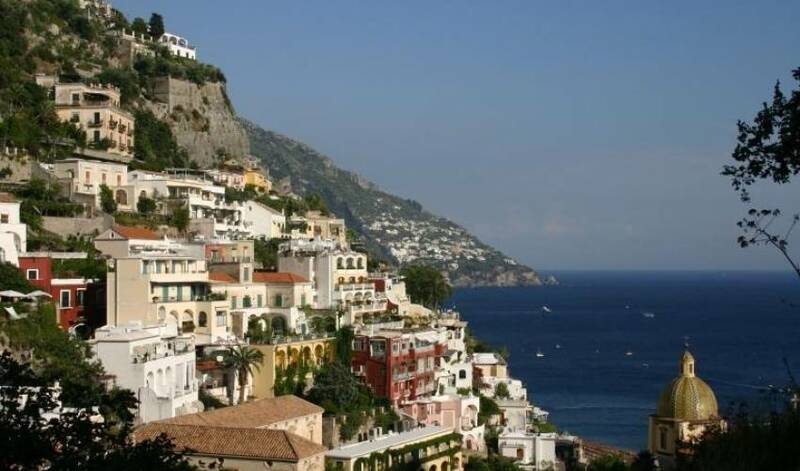 At Villa 927 you'll feel like you're in your very own luxury home from home... our staff, who all live in the immediate vicinity of the villa, are always available and will be pleased to help make sure you experience the very best of Positano and the Amalfi Coast. For the duration of your stay, you'll have a local chef at your disposal, ready to delight your senses with the delicious Italian dishes featured on our extensive à la carte menu. You can order meals at any time. 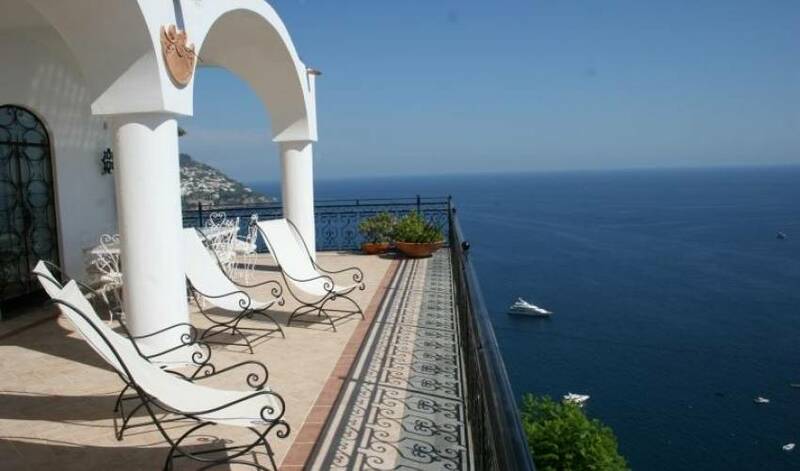 Each morning, at an hour which best suits you, a generous continental breakfast is served in the villa. 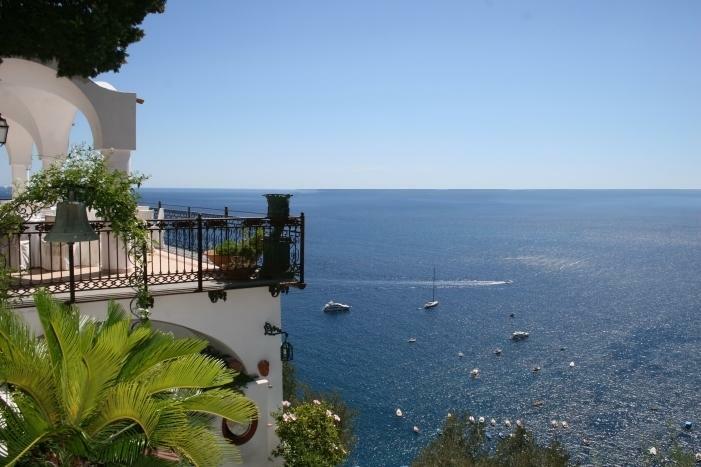 Villa 972 is located in Positano, the most beautiful town on the whole of the Amalfi Coast. 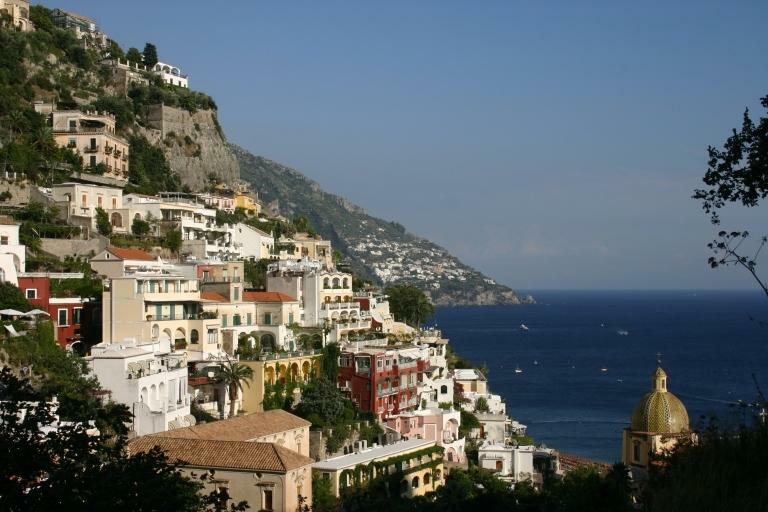 The towns famous beaches, shops and restaurants are all just a ten minute walk away. 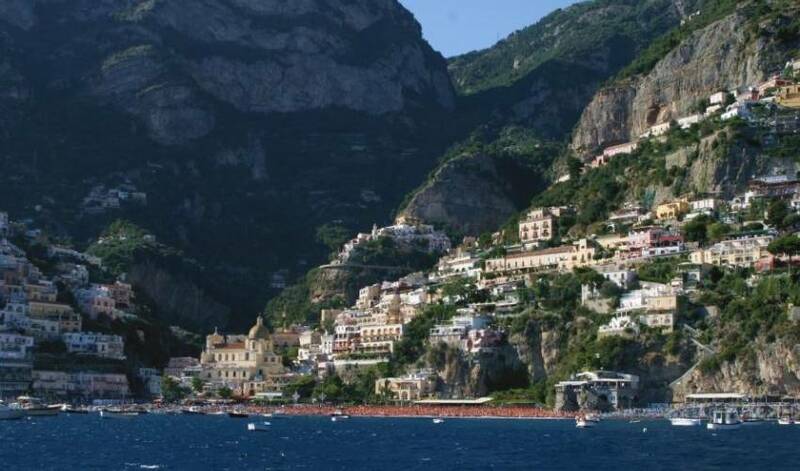 Distances: Sorrento 16 kms, Amalfi 13 kms, Ravello 20 kms.